I’m so excited to have licensed marriage and family therapist Jeannie Campbell at Redwood’s today as we do a cross-blogging adventure. Jeannie does what I do only with matters of the mind so I hope you’ll check out her blog (and become an enthusiastic follower) The Character Therapist. 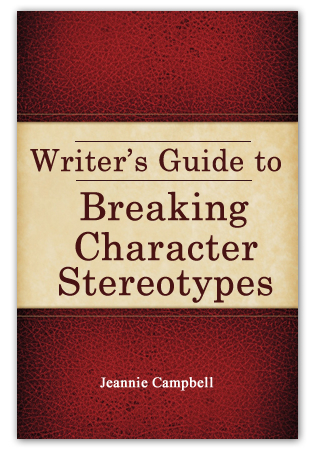 Jeannie also has a great book for writers called Breaking Character Stereotypes. I will be at Jeannie’s blog discussing medical conditions that present like psychiatric cases. Think you know what they might be? You’ll have to troll on over there to find out. You can find Part I of my series here. 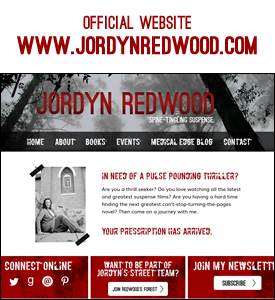 I’m honored to be a guest on your blog, Jordyn. I find it fascinating that you do with medical facts what I do with psychological facts over at The Character Therapist. 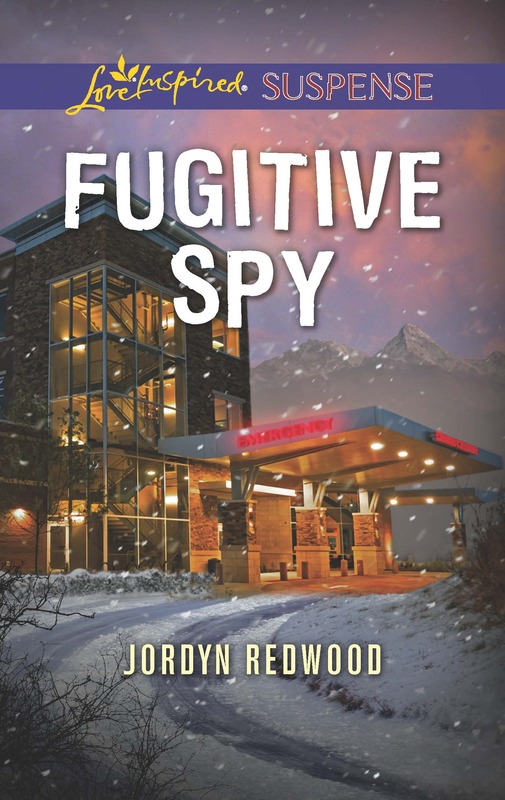 Many medical thrillers include a psychopath villain, simply by virtue of the genre. Perhaps that’s why I am so enamored with your books! 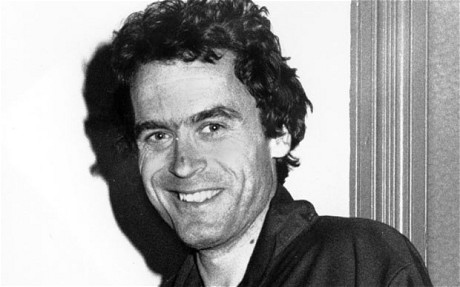 I’m happy to present a two-part series on psychopaths, detailing significant traits most committers of violent crimes have in common, the types of serial killers that are out there, and then expounding on one type in particular commonly found in novels. Psychosis truly does have its roots in childhood. I want to introduce you to the concept of the Macdonald Triad, which is also known as the Triad of Psychopathy (pronounced sigh-KOP-athy). It’s named for J.M. Macdonald, a forensic psychiatrist who wrote “The Threat to Kill” in 1963, a paper which appeared in the American Journal of Psychiatry. In this paper, he detailed a set of three behavioral characteristics that, if found present together in a person, he claimed were to be associated with later violent tendencies. It should be noted that Macdonald focused on hospitalized patients who had a history of making threats to kill, not patients who had actually killed. Some studies have found statistical significance to the Triad, and some studies have not. More up-to-date research has subsequently discounted associating bedwetting with violent tendencies, but doesmake the point that bedwetting past the age of five can be humiliating for the child, depending on how the child is treated by parental figures for doing so. 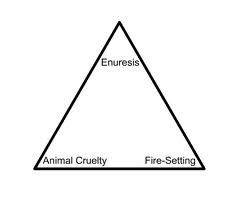 If belittled or treated cruelly, the child might then be more inclined to engage in the other aspects of the triad as an outlet for their frustration. Torturing animals can be seen as a precursor or rehearsal for killing humans. Torturing any animal is bad, but messing with dogs and cats is particularly so, because they are seen as more humanlike due to being pets. Toads, turtles, worms and the like don’t seem to violate that human-pet connection as much. Some psychopaths engage in animal cruelty as a way to vent frustrations, since in childhood, they could not retaliate toward those who humiliated them. So they select vulnerable animals, seeing them as weaker. It’s future victim selection at a young age. Studies have been done that prove that those killers who engage in animal cruelty often used the same method on their victims. Since extensive humiliation is often found in the backgrounds of many serial killers, it’s been theorized that setting fire and venting frustration and anger by doing so helps return the child to a normal state of self-worth. It doesn’t have to be huge fires to be an outlet for aggression. Trash cans, small flame throwers, homemade “bombs”—they all serve their purpose, just as setting fire to a building or car does. Join me on Wednesday as I continue this series on psychopaths. Thanks for having me, Jordyn! 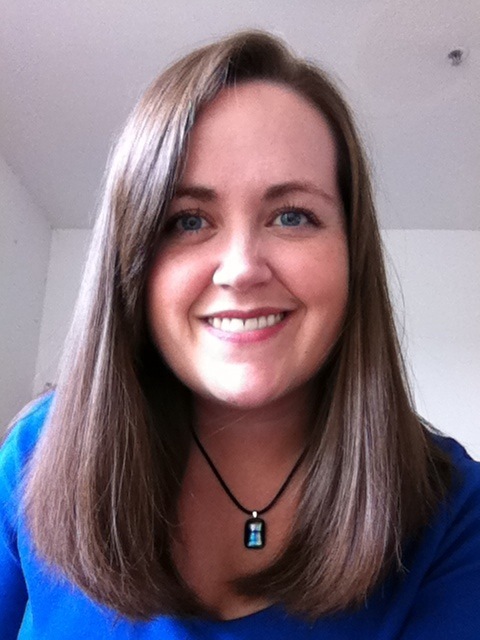 Jeannie Campbell is a Licensed Marriage and Family Therapist in California. She is Head of Clinical Services for a large non-profit and has worked with families, teens, parents & kids for over 10 years. She loves her day job so much that she crossed over to diagnosing make-believe people. 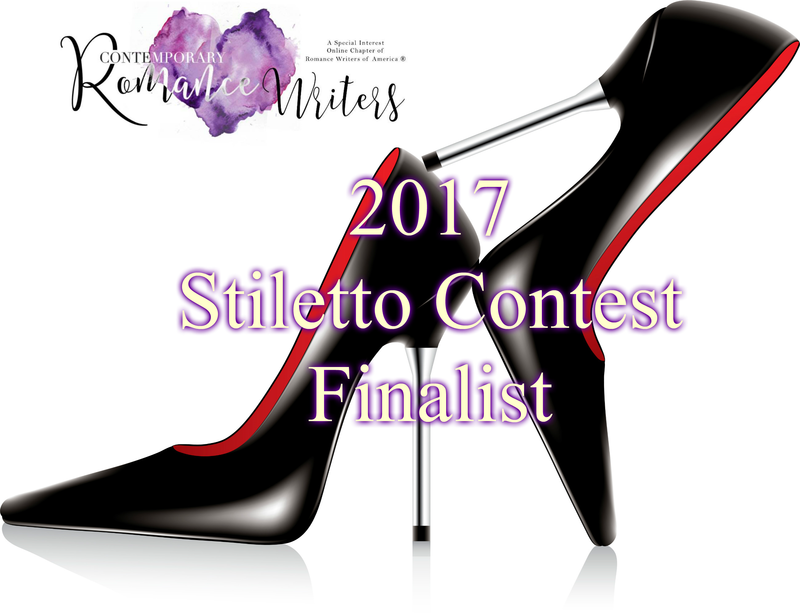 She’s the owner/operator of The Character TherapistTM, an online therapy service for fictional characters…and their authors. You can connect with her at http://charactertherapist.com.